I’m a little ashamed to say, but I don’t really worry about entertaining my preschooler and kindergartener. They are pretty good at entertaining themselves. However, if they start to melt down and I ABSOLUTELY need a minute, I can put on a movie and be confident they will leave me alone for at least a little while. My toddler, on the other hand, is an entirely different story. The times that I really need my kids to all play nicely by themselves seem to coincide with the times that he most desperately needs my attention. 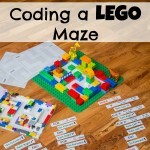 Wouldn’t it be great if there were one place to go to find a bunch of ideas for keeping these young kids occupied during moments of desperation? There is. I am happy to be a part of Teach Me Mommy’s A-Z of Busy Bags series, bringing up the rear with Z is for Ziplock. To be honest, I signed up for the letter Z, because it gave me the most time to come up with an idea. 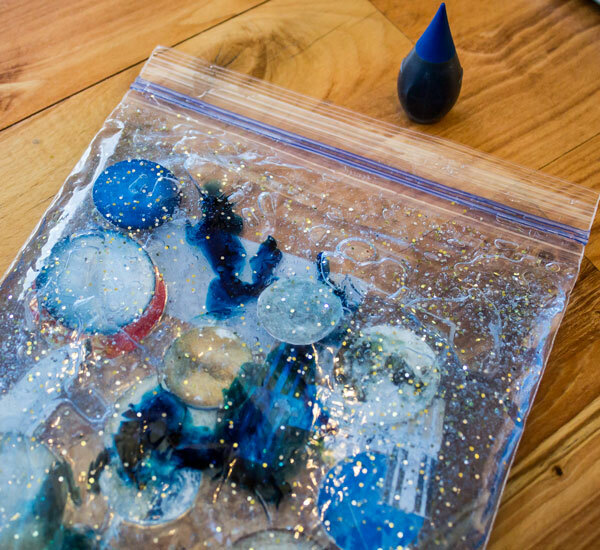 I was pretty sure I wanted to do something with zip-locking bags, because there are plenty of easy ideas for entertaining young kids…you could put any fun substances inside (paint, shaving cream, ketchup) and kids will have a great time just squeezing it. 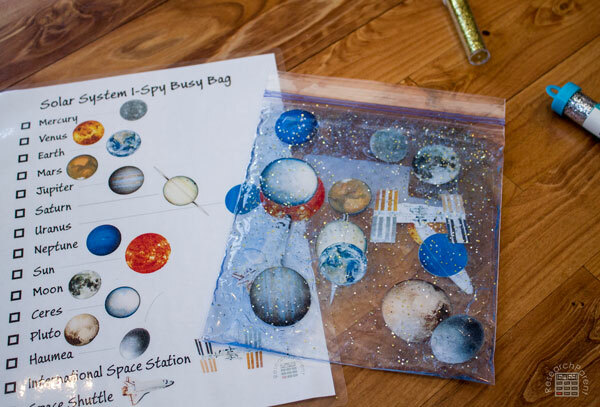 I thought maybe an I-spy bag would be fun, filled with sand and objects to hunt for like a coin, button, or marble. However, my husband thought all those choking hazards combined with tiny granules that get everywhere was a disaster waiting to happen. 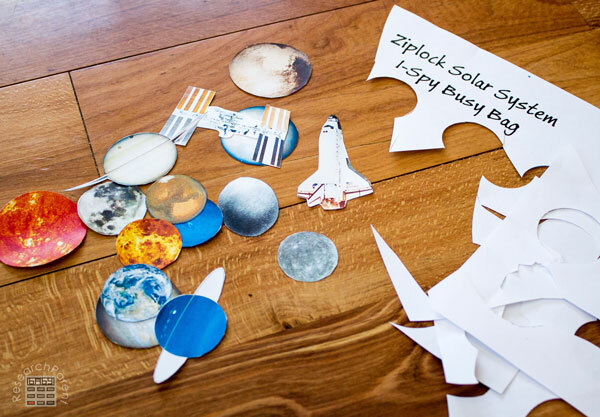 I ended up settling on this Solar System I-Spy activity. 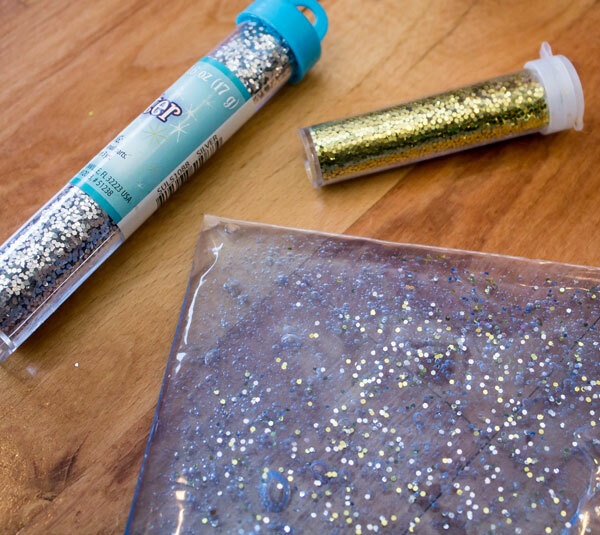 It’s a fun sensory experience for my toddler, while using the checklist as a game makes the activity both educational and fun for my preschooler and kindergartner as well. 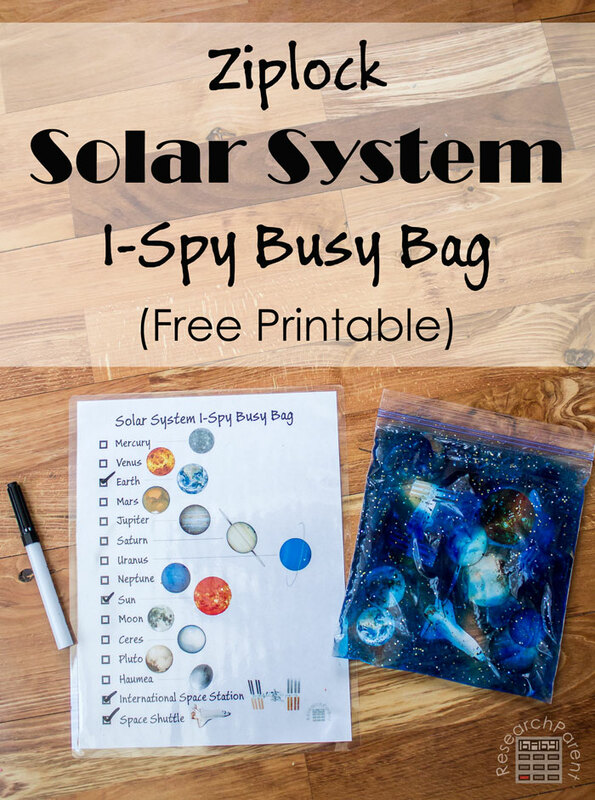 With older kids, this activity could be combined with my free, printable Solar System cards or Relative Sizes of Planets activity for extra astronomy learning. 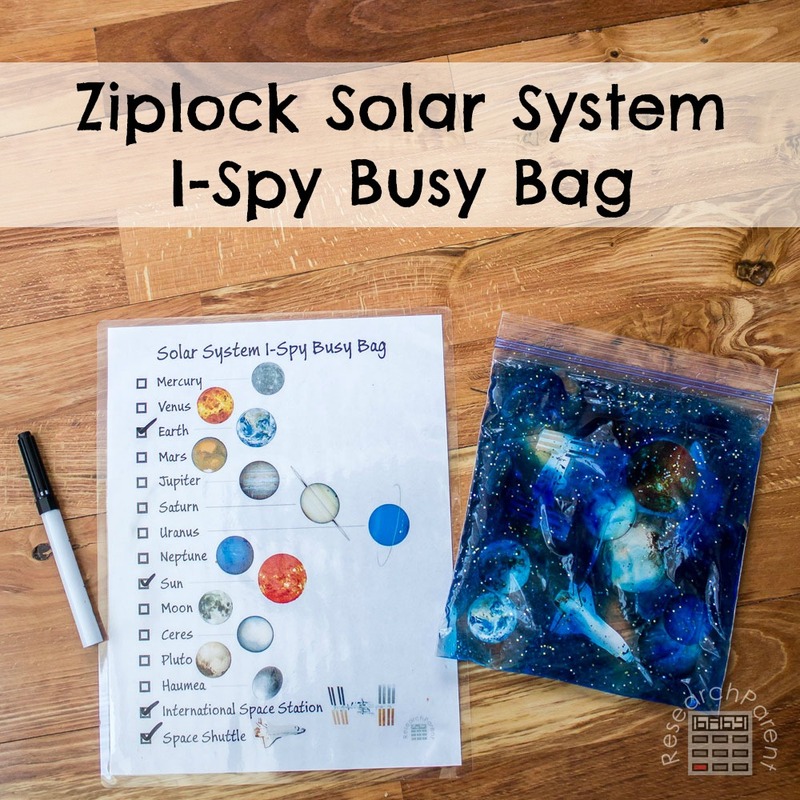 First, print out the first 2 pages of the Ziplock Solar System I-Spy Busy Bag document, if you haven’t already done so. 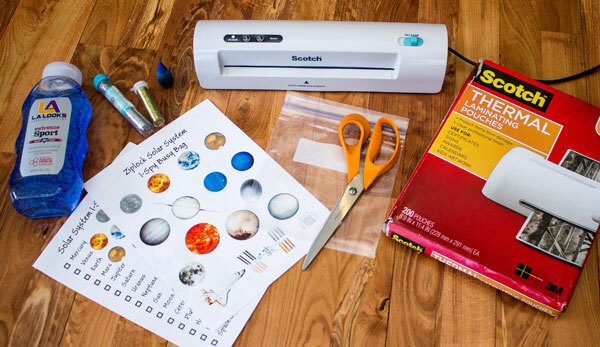 Laminate the checklist to make it reusable when using a dry erase marker. Cut out all the objects on the first page. 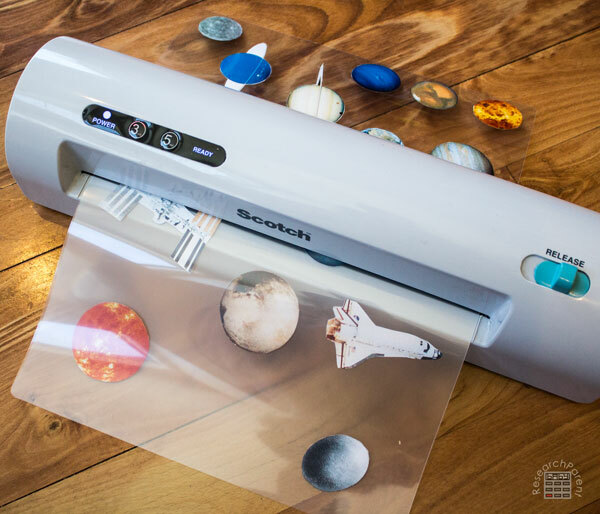 Laminate all the objects that you just finished cutting out. Now that they’ve been laminated, cut the objects out again leaving a border to ensure liquid does not seep inside. Fill the ziplock bag with hair gel. I used approximately one third of my 26 ounce bottle, but you can use more or less as desired. 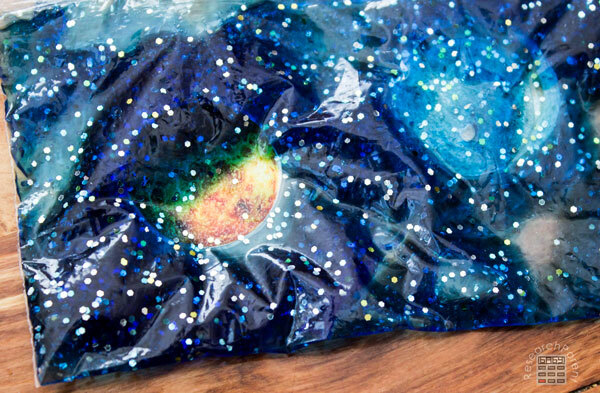 Add the space objects to your bag. I added mine in one big pile, but I also had to spend 10 minutes separating them all from each other. I recommend adding a few at a time so they don’t overlap, and then sealing the bag and squishing them to the bottom before adding more. Almost done! 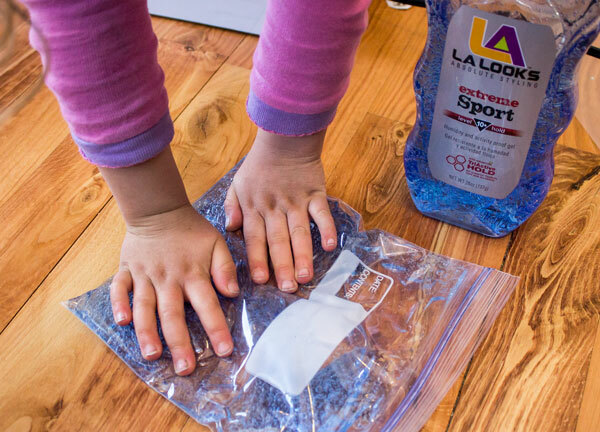 Lastly, add some blue food coloring to your bag and squish it around to make the “I-Spy” aspect of the activity more challenging. I added 6 drops total. 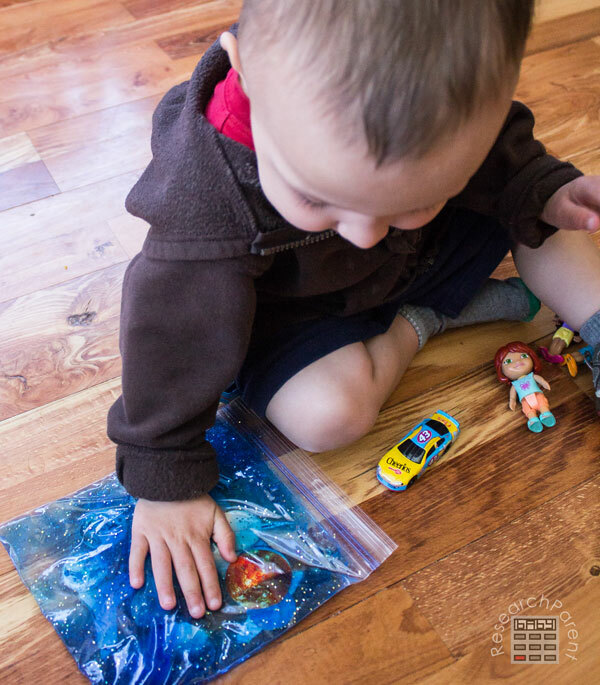 To use the busy bag, your child simply has to press on the outside of the bag to find each of the items on the checklist. Depending on how much food coloring you use, this task can be easy or hard. 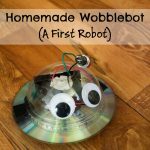 If you like this activity, don’t forget to sign up for my newsletter to be notified of all new projects and free printables as well as obtain access to a page filled with exclusive subscriber freebies. Also, be sure to check out all the wonderful ideas in the A-Z of Busy Bag series! This is awesome! I bet even older kids will love it! Thanks for participating in the series! You are a freakin genius. Seriously. This is brilliant. I teach pre-k and I used your idea to make a president, sight word, shapes, numbers, and abc bag! Thanks so much for sharing! That’s a great idea! I hope your students like them. 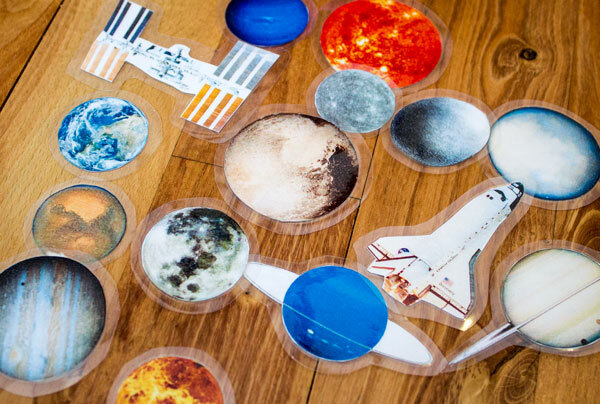 Thanks for the brilliant idea and your kindness in offering the printables for free. 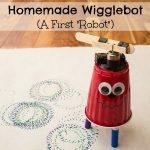 I was looking for something other than sugar treats to pass out in party bags – this is perfect! It’s educational, keeps them busy and from climbing the walls!! Did you have any issue with the bag breaking? I just made a dozen of these and now am wondering how soon my rough and trouble boys will spill the contents.